We source our rugs from all over the world to bring you a carefully selected collection of one-of-a-kind, aged-to-perfection rugs. to give your home that collected feel. I believe rugs are the foundation of every room. 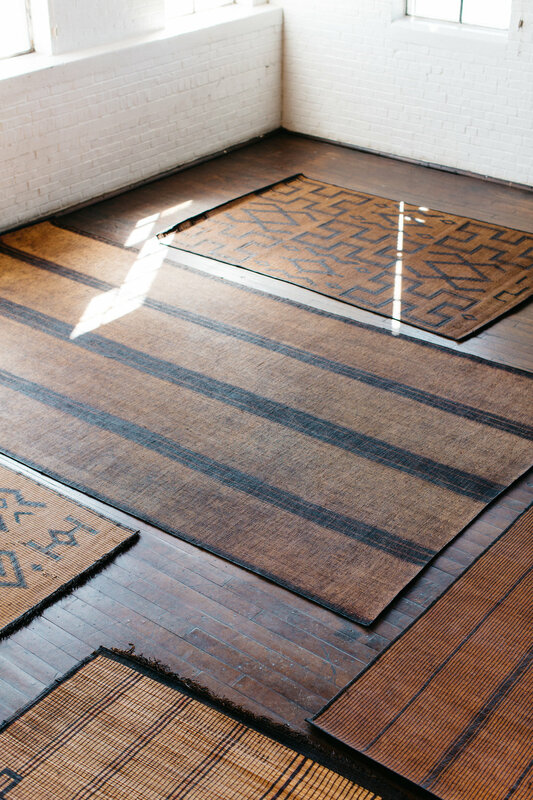 The character and depth that these one-of-a-kind rugs bring to a home is unmatched. I hope to find homes for the pieces that I have carefully curated. So if you're looking to give your home that timeless, collected feel, welcome to Woven Abode.